You can grow tropical plants even if you don't live in the tropics. 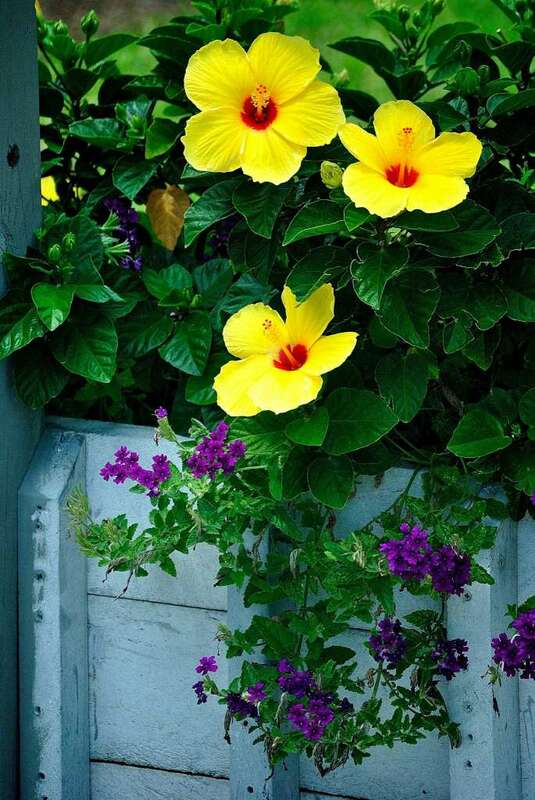 Use these tips to make sure you can give these beautiful plants a good home. Our tropicals from the Creque's Greenhouse! This woody plant produces usually gigantic velvety blooms with prominent reproductive parts. Each flower lasts only a day, but a vigorous plant starts blooming as days get longer and stays in bloom all summer. 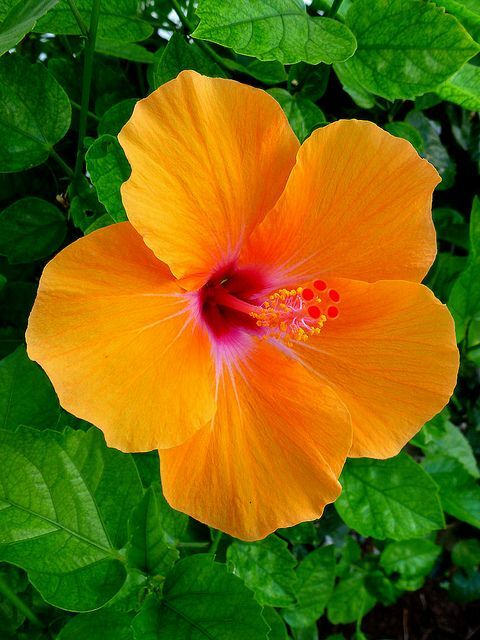 Hibiscus blooms only in bright light and thrives in full sun. In winter, it tolerates lower light levels, staying reasonably healthy but at rest. Even if some leaf drop occurs, the plant perks up quickly when taken outside as a patio plant in summer and begins blooming again. Buds form on new growth. Although it requires frequent watering, it tolerates lower humidity levels. 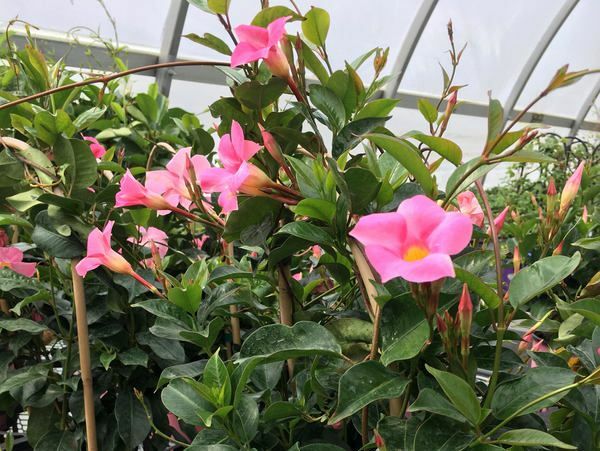 Silky, 2 ½- to 3-inch trumpet pink (or sometimes white) flowers blooming en masse on a tendril-climbing woody vine are sure to make you think of balmier climes. 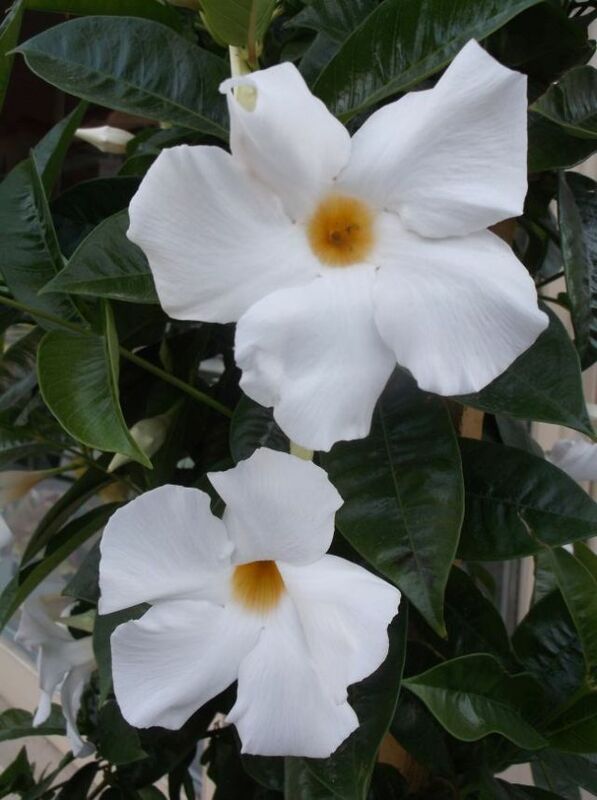 The mandevilla looks stunning climbing a trellis or trailing from a basket. For best bloom, the light has to be very bright, with no direct sun. A large south-to-southwest window or a sunroom is best. Use sheer curtains in the afternoon. Water thoroughly, allowing soil to dry slightly between waterings. Fertilize every two weeks. In the summer, you may want to move it outdoors. The intoxicating scent of the flowers on this glossy-leaved evergreen makes this plant a great specimen for the home. If you simply must have one -- and there’s no denying its allure -- give it plenty of light. A sunroom or large bay window is best. And if possible, keep it where winter temperatures drop to about 50 degrees but not below the mid-40s. Summer temperatures should be 70 to 85 degrees, although gardenias tolerate hotter days. Humidity should be high year-round. Put the plant on a tray full of pebbles and fill it with water to just beneath the bottom of the pot, group plants together, and consider adding a humidifier to the room. 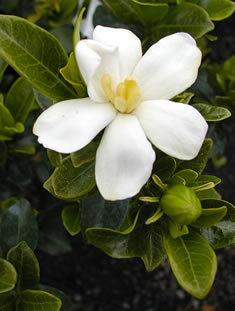 Feed your gardenia with a fertilizer formulated for acid-loving plants; an azalea-rhododendron fertilizer will work fine. Prune to help stimulate formation of new buds. Whitefly can be a serious pest. Think about the last time you watered your plant. Did you have to water the week before? Or was the soil still wet or damp? Did you water it anyway? Or was the soil so dry the plant was beginning to wilt? Watering your plant is very much a cause and effect event. 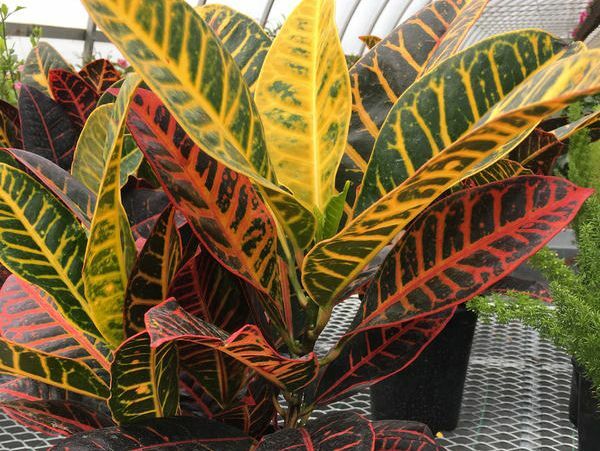 If your plant is looking good - green, shiny and healthy looking - then you are doing the right things. 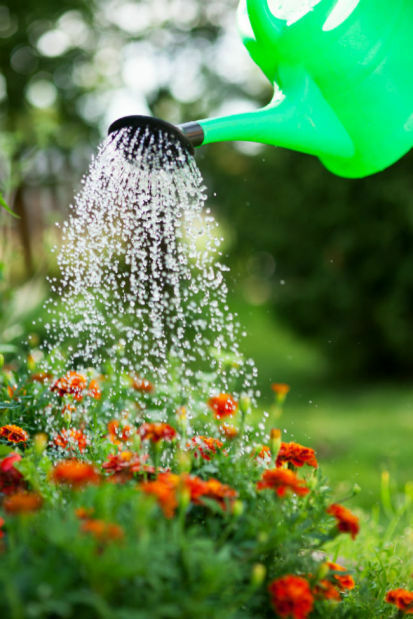 If it is wilting, yellow or spotted, not much new growth, you need to review your watering habits and make adjustments. You will know if you are doing the right things by the way the plant responds to your care. Remember, every plant is different. Only you can tell if your plant needs to be watered. Use your fingers to tell if the soil has dried down enough to be watered. Most plants will do fine being allowed to dry down half the height of the grow pot or even a little more. Moist soil will cling to your skin and is usually darker than dry soil. You can try the sniff test too. Wet soil smells different than dry! If you are still not sure, pull out a little soil and squeeze it into a ball in your hand. If it is moist, it will hold together. No amount of water, fertilizer, love and nature's willingness to adapt makes up for the conditions that a particular plant needs. Take gardenias. 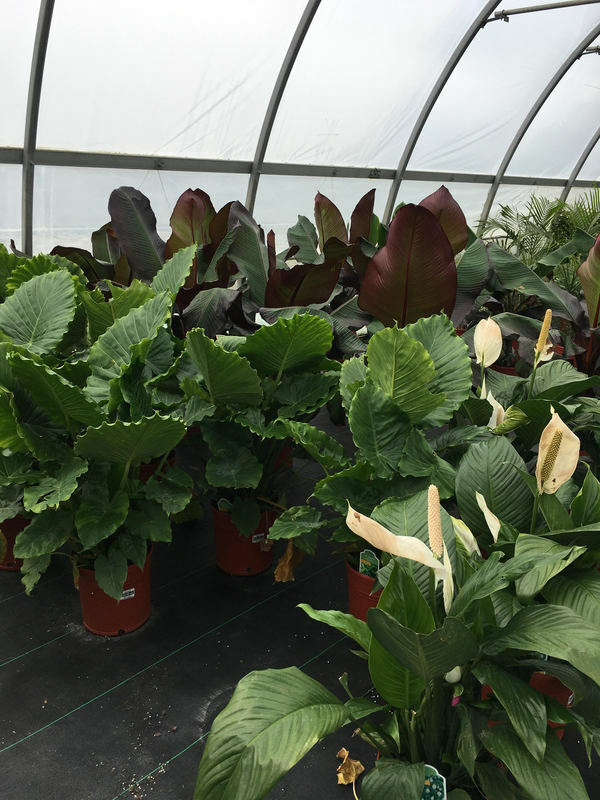 They want bright light, including some direct sun, moderate to high humidity, and, to induce early budding, nighttime temperatures of no more than 65 degrees. On these points, they don’t equivocate. 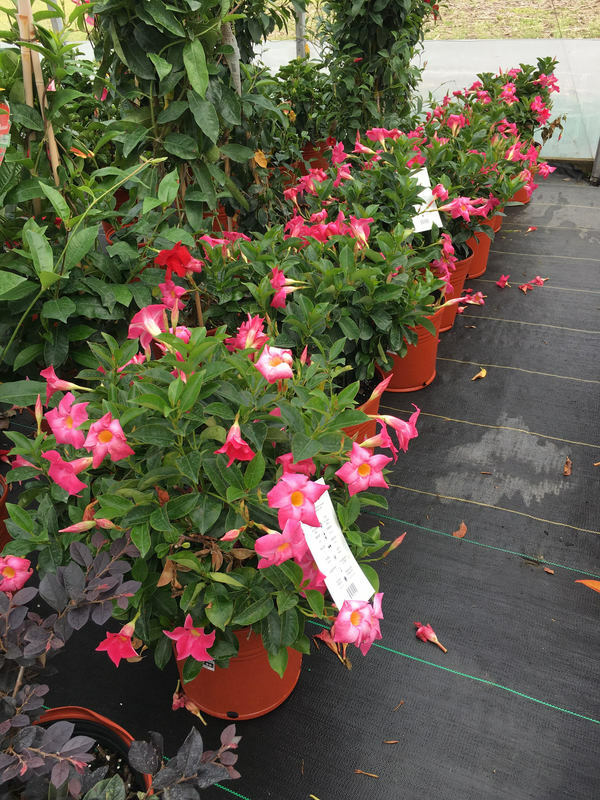 But not all tropicals need the same high-intensity light and humidity, and they aren’t all difficult. 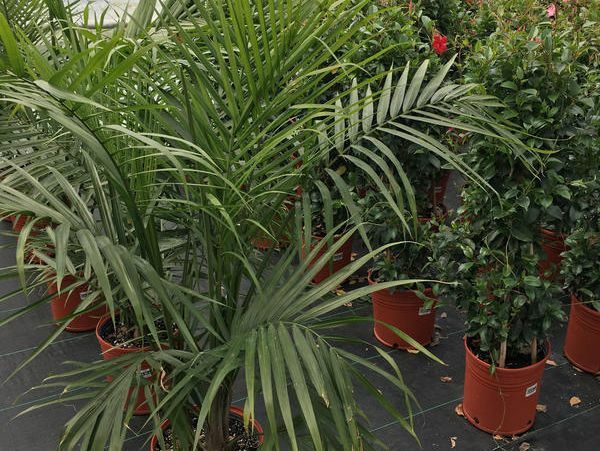 Even if you have a dry home in winter (or summer), no sunroom or bay window, and days are often cloudy, you can grow some tropicals in your home -- without pain for you or the plant. 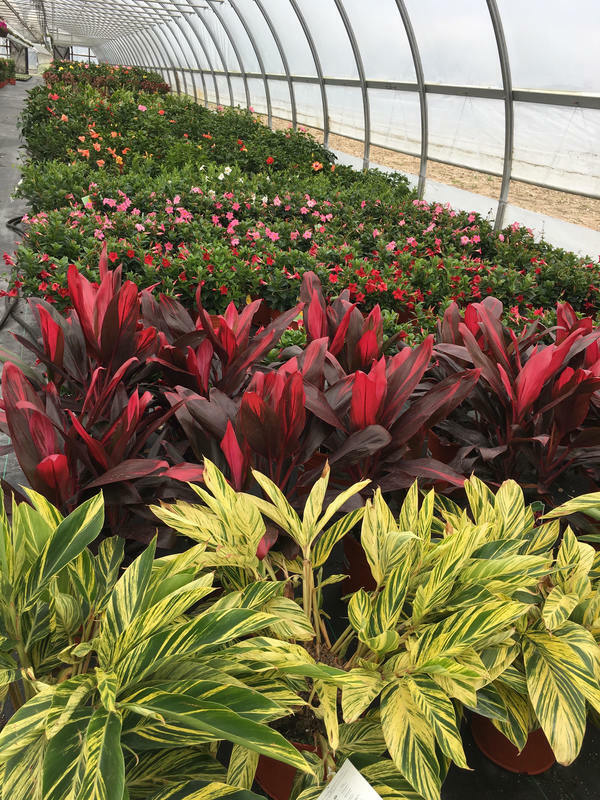 The trick is to know what conditions you can provide and what your particular type of plant needs. To estimate the amount of natural light you can offer a tropical, hold your hand about six inches above a sheet of white paper. If there’s a sharp, clearly defined shadow, you have bright light. If the shadow is quite distinct but fuzzy around the edges, you have medium light. If there’s only faint shadow or none at all, there’s not enough light for flowering.